The effect of time on memory is a constant source of fascination: how unreliable it can be and how we tend to fill the gaps with a nostalgic recreation of the ‘facts’. As Marcel Proust observed: remembrance of things past is not necessarily the remembrance of things as they were. This is the theme of Stephen Goss’s Time. As his starting point Goss takes two pieces by Mahler: the Adagietto from the 5th Symphony and Der Abschied from Das Lied von der Erde. The Adagietto has been allowed to decay in the composer’s memory so that only an impression remains – certain kinds of chords, a sense of character, longing and nostalgia. But new connections are made, and when the original Adagietto seems to come to the surface for a moment, it suddenly reminds us of Der Abschied and this is the springboard which triggers a more extended and detailed memory of the song. 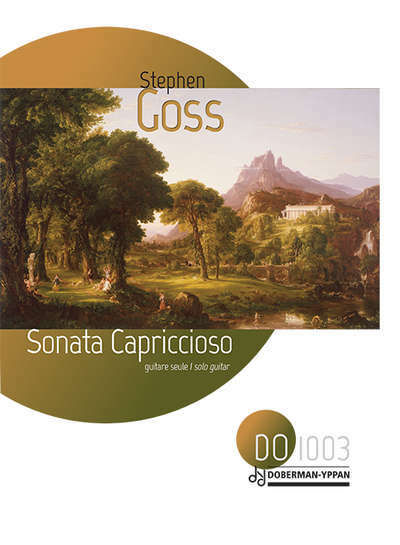 Eventually this dissolves back into the Adagietto again as its ending is recalled – an eloquent evocation of the beauty of faded memory. Time was commissioned by Christoph Denoth for the TIME Unwrapped season at Kings Place in London. Christoph gave the first performance on 10th October 2018. 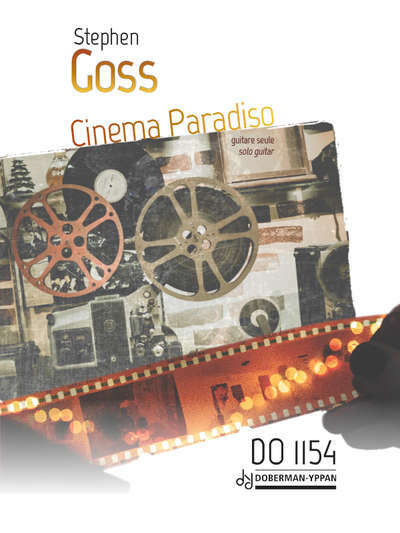 Cinema Paradiso was commissioned by Guitar CoOp for Zoran Dukić, who will give the first performance at the Koblenz International Guitar Festival on 3rd June 2017. The piece is based on films by Quentin Tarantino, Wim Wenders, Lars von Trier, Francois Truffaut, and Charlie Chaplin. 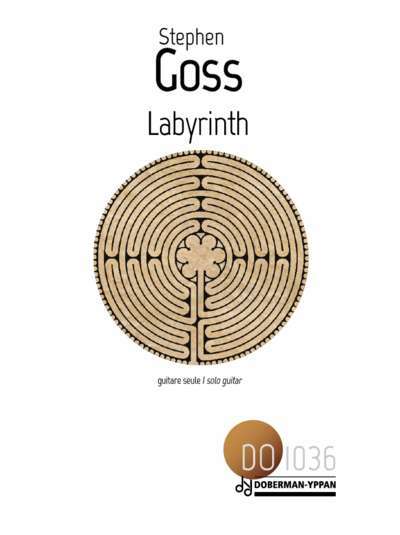 Labyrinth was commissioned by the Guitar Foundation of America as the test piece for their 2016 International Concert Artists’ Competition. The competition took place in Denver in June 2016. 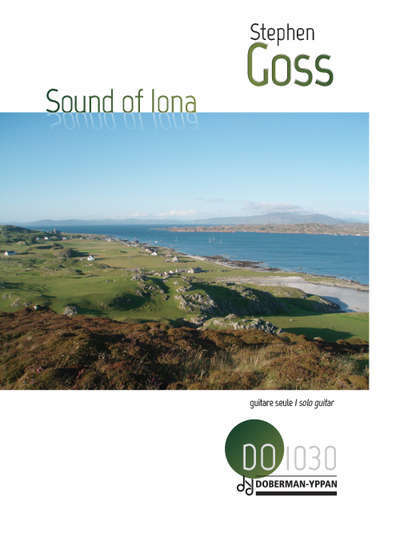 Sound of Iona was commissioned by Rui Mourinho for his forthcoming CD of Stephen Goss’s solo guitar music. The first performance took place on 11th June 2016 at Casa Manuel Teixeira Gomes, Portimão, Algarve, Portugal. 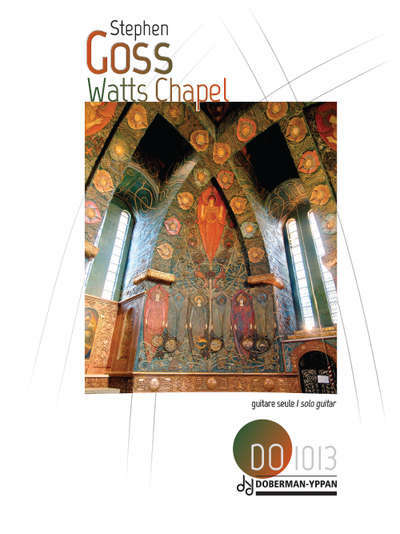 Watts Chapel is named after a memorial chapel built by Mary Watts in commemoration of her husband, the artist GF Watts. The piece draws on the music of Mahler written around the time the chapel was built. It was commissioned by Michael Partington who will gave the first performances in February and March 2016 in the US and the UK. Published by Doberman © 2016. Click here to see the film of the piece made by Luca Sage on location at Watts Chapel. Commissioned by Ekachai Jearakul with funds from ThaiBev. Published by Doberman © 2015. First performance, Carnegie Hall, New York, 6th November 2015. Commissioned by David Russell. First performance, Milton Court, Barbican Centre, London, UK, 31st January 2015. Published by Doberman-Yppan © 2015. Commissioned by Xuefei Yang. First performance 22nd October 2014, King’s Place, London. 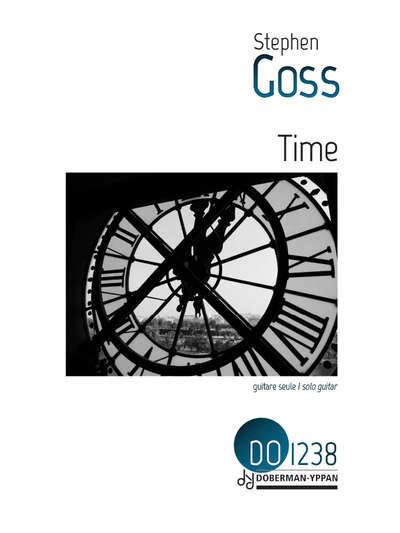 Published by Doberman-Yppan DO951 ISBN 978-2-89503-726-2 © 2015. Commissioned by the International Guitar Foundation, the Belgrade Guitar Art Festival and Guitars International. First performance Cleveland Institute of Music, OH, USA, 24th May 2013. Published by Doberman © 2015. Recorded by John Williams on Stepping Stones (JCW2 © 2013). 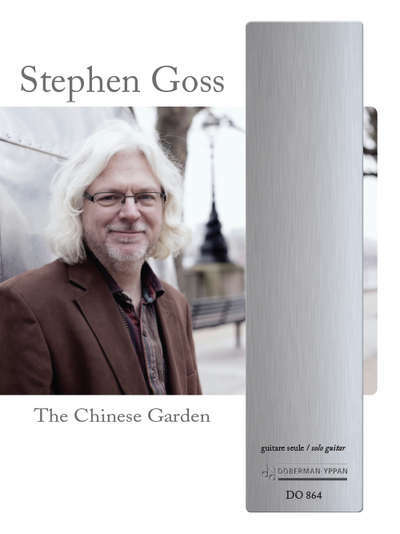 Commissioned by the International Guitar Foundation for the first London International Guitar Competition. First performances 9th and 10th March 2012 at King’s Place, London. Published by Doberman-Yppan © 2014 ISBN : 978-2-89503-641-8. Commissioned by Xuefei Yang for China Now 2008. First performance 16th April 2008, Wigmore Hall, London. Recorded on 40 Degrees North, EMI Classics, 5099920632229 © 2008. 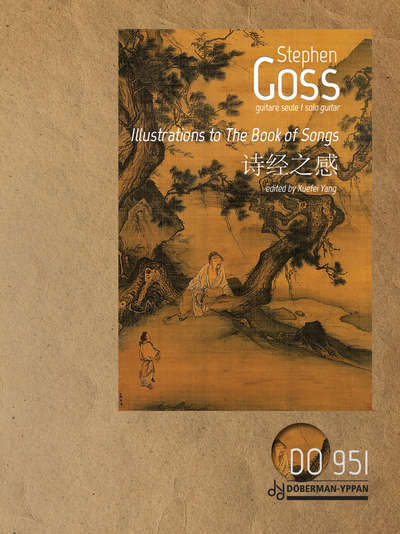 This CD won Best Instrumental Album in the 2008 Guangdong Radio Awards in China. Published by Doberman-Yppan© 2014. Commissioned by David Russell. First performance, 30th October 2008, King’s Place, London. Recorded on For David (Telarc 80707-25 © 2009). Published by Doberman-Yppan © 2014 ISBN : 978-2-89503-640-1. Commissioned by Michael Partington. 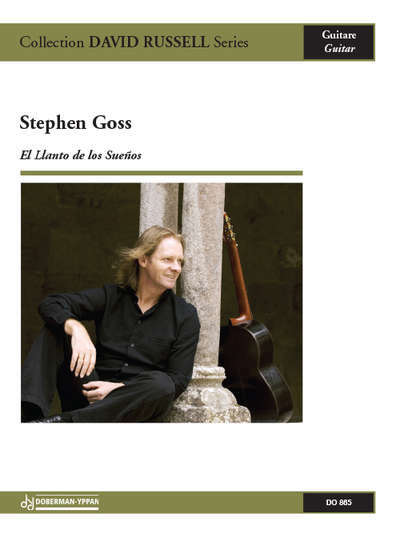 First performance 30th September 2006 for the Denver Classical Guitar Society as part of Stephen Goss’ residency at the University of Denver, Colorado, USA. Recorded on Frozen Music (CACD0711© 2007) and Resonance (Rosewood Recordings, Seattle, USA, Rose 1013-CD © 2009). Published by Doberman-Yppan© 2014. Commissioned by Xuefei Yang and GSP Records, San Francisco. First performance given at the Wigmore Hall, London, 19th April 2004, subsequent performances given in the Far East, USA and Europe. Recorded by Xuefei Yang on Si Ji (GSP1028CD © 2005). Published by Doberman-Yppan© 2014. Commissioned by Jonathan Leathwood. First performed at the Bolivar Hall, Grafton Way, London on 21st March 2003. First US performance for the Denver Classical Guitar Society, South Broadway Christian Church, 23 Lincoln Street at Ellsworth, Denver, Colorado, USA 8th November 2003. 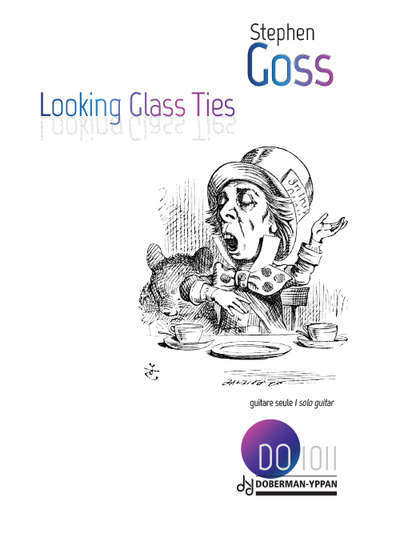 Commissioned by Allan Neave with funds from the Dundee Guitar Festival. First complete performance 25th July 2002, West Park Centre, Dundee. 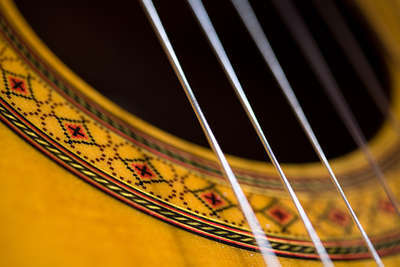 Piece selected as a set piece for the First Scottish International Guitar Competition, July 2004. 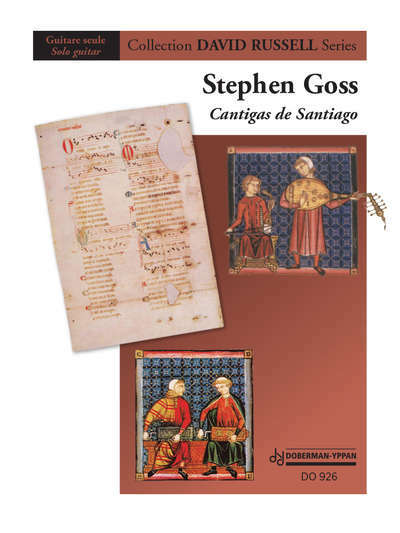 The fully revised 2016 edition is published by Doberman © 2016. 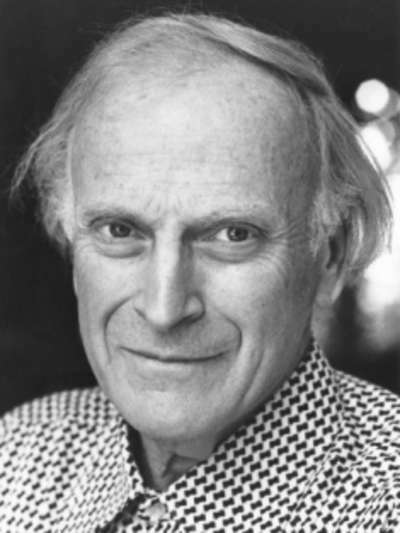 Written for the 80th birthday of Lord Menuhin. First performed at the Yehudi Menuhin School, May 1996. Unpublished. Commissioned by Michael Corley. First performed at The Old Malthouse Music Society, 16th January 1988. Unpublished.